Background: This report was received from a physician via Medicines and Medical Devices Agency of Serbia on 2012-Feb-22. Methods: case report. Results: A 63-old-year female patient had been receiving diclofenac i.m. injection and Ketonal (INN: ketoprofen) i.m. injection for a long time period for chronic lumbar syndrome. On several occasions during that period she developed urticaria and breathlessness, last time on 2011-Oct-20 when she visited the physician. She was hospitalized 2011- Oct-24. Established diagnosis was urticaria chronica and as a specific treatment regarding the event Urbason (INN: methylprednisolone) 80 mg and Synopen INN: chloropyramine) 1 amp for the next 3 days were administered. She recovered and was discharged on 2011-Nov-02. Conclusions: This case was classified as serious. 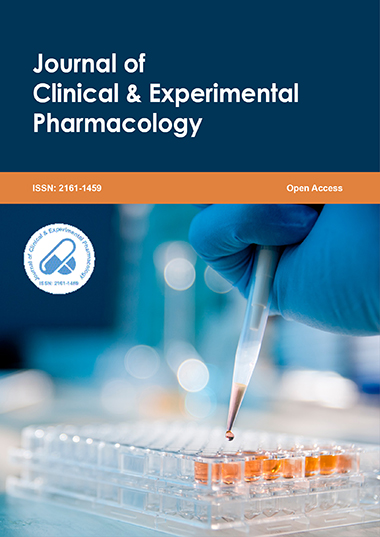 The causal relationship between suspected drug and the suspected adverese reaction was assessed as possibly related based on the temporal association and the known safety profile. The suspected adverese reaction is listed according to the current Reference Safety Information (RSI). This case does not change the overall benefit-risk balance of the medicinal product. Vesna V. Radovic was born on 1966-December-31 in Herceg-Novi, Yugoslavia. She enrolled the Faculty of Pharmacy in Sarajevo, completed her Master?s degree at the Faculty of Biology in Belgrade, specialized pharmaceutical medicine at the Faculty of Medicine in Belgrade and completed her Ph.D at the Faculty of Medical Science in Kragujevac. She is author of five papers published in journals with international review and five papers published in the national journals. She has published more than 45 statements. Member of the Pharmaceutical Society of Serbia. She works in STADA.